The image semantic representation is a very challenging task. 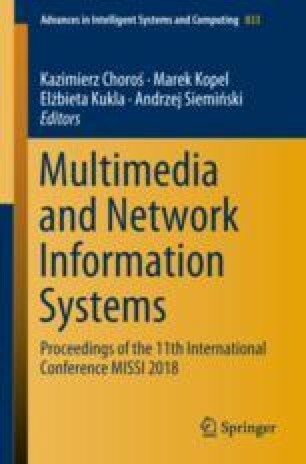 This article presents a concept of using visual analysis to represent knowledge based on large amounts of massive, dynamic, ambiguous multimedia. This concept is based on the semantic representation of these visual resources. We argue that the most important factor in building a semantic representation is defining the ordered and hierarchical structure, as well as the relationships among entities. This concept has stemmed from the content-based image retrieval analysis.